TECHNOLOGY. IT'S YOUR FAVORITE MUSIC OR A FETAL HEARTBEAT. IT'S MORE THAN A GADGET. IT'S A WAY OF OVERCOMING TODAY'S CHALLENGES WITH INNOVATION AND HARD WORK. NOW OFFERING ONLINE DEGREE PROGRAMS IN ELECTRICAL ENGINEERING TECHNOLOGY (UNDERGRADUATE), INDUSTRIAL MANAGEMENT AND APPLIED ENGINEERING (UNDERGRADUATE), QUALITY ENGINEERING AND MANAGEMENT (GRADUATE). Dr. Feng-Chang Roger Chang received a BS degree in Industrial Engineering from Tunghai University, Taiwan, and a MS and a PhD in Industrial and Systems Engineering from the Ohio State University, Columbus, Ohio. 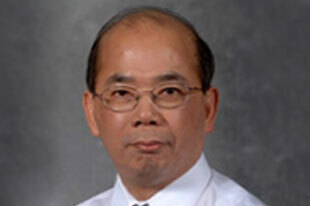 Dr. Chang joined the department in 1991. Tomas joined the department fall of 1993. He received a professional degree (B.S. & M.S.) 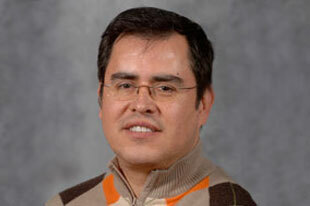 in Industrial Engineering from Universidad Javeriana in Bogotá, Colombia in 1984, a M.S. in Manufacturing in 1985 and a M.B.A. in 1987, both from Pittsburg State University. 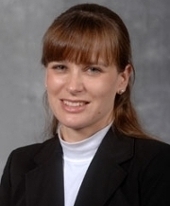 Julie K. Dunston received a BSIE from the University of Iowa in 1991, followed by an MSIE in 1993, also from UI. She completed her PhD work in July 1995, and was awarded her PhD in Mechanical Engineering in December 1995. Dr. Dunston joined the department in 2001. Carl received his M.S. 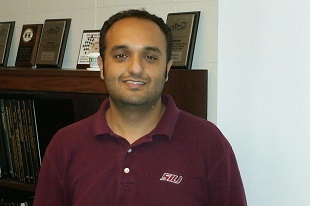 and Ph.D. from SIUC in 1991 and 2002 respectively. 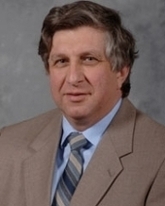 Dr. Spezia joined the EET program in 1998. He worked as a power systems engineer for electric utilities for eight years prior to seeking a career in higher education. He is a licensed professional engineer in Illinois. Company: Com-Pac International Position: Quality Manager Job Description: Improving the process and communication between quality and production, developing SOPs. Everything I learned while at SIUC has helped me excel at my current position. I am able to accurately assess the capabilities of the contractors I visit and explain to them why certain processes they use may be inadequate.